Can you give a real fairy a home? Welcome to the world of fairies. Now you can be a part of it too! 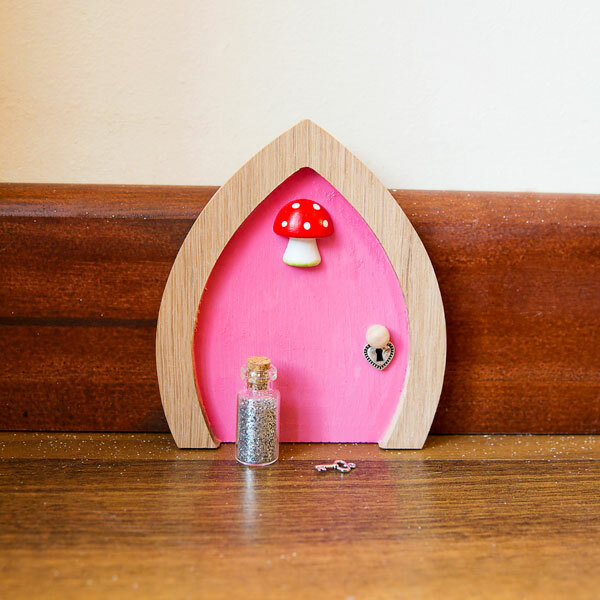 We supply tiny fairy doors so that you can invite a real fairy to live with you in your home! 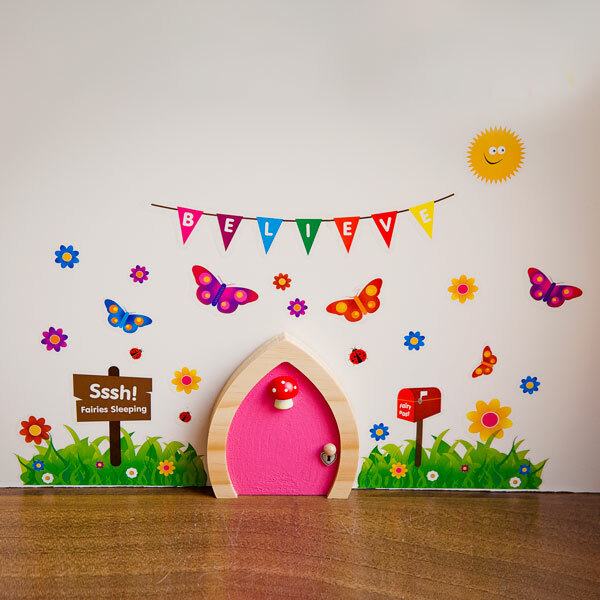 Our fairy shop is where you can bring the magic of fairy doors into your home or garden. 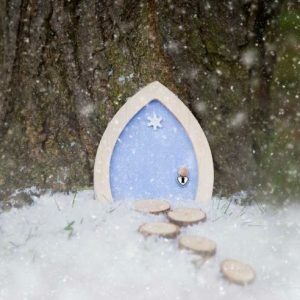 My Own Fairy creates beautiful handcrafted solid wood fairy doors with lots of love and a sprinkle of fairy dust. 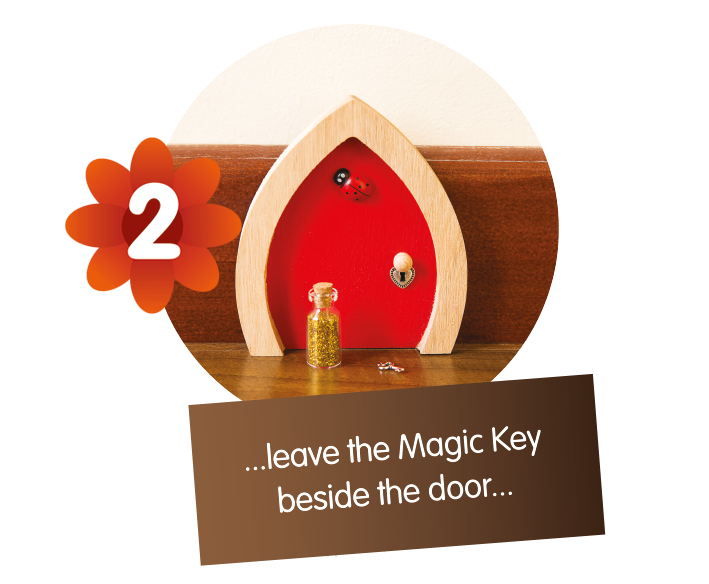 Each beautifully packaged fairy door is suitable for outdoor use and comes complete with a magic key, bottle of magic fairy dust, letter from the fairies, online fairy book and membership to our exclusive fairy club. We also offer a range of fairy accessories which are the perfect way to make your fairy feel right at home. We offer a range of delivery options including next day delivery so why not unlock the door to your own magical adventure . . . . . 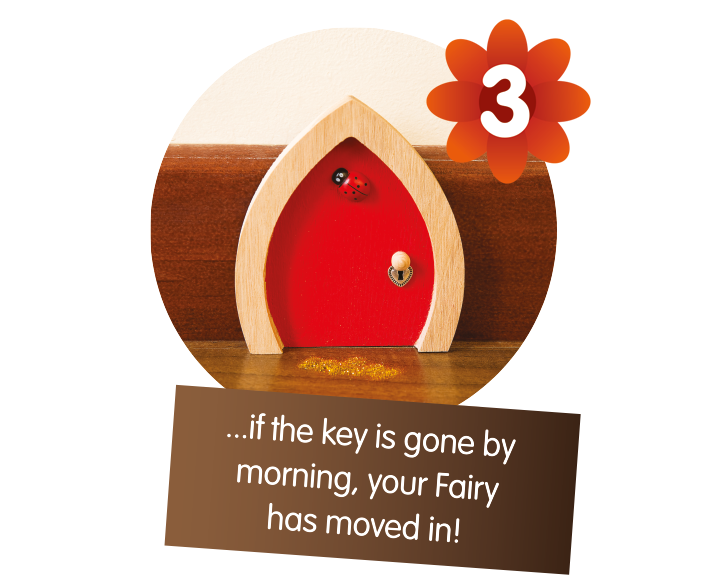 Simply find a special place to put your fairy door, leave out the magic key and wait for your fairy to take the key and move in! We help fairies find human homes! Fairies love human company, especially children and it is the greatest of honours in fairyland to be invited to live with a human family. We help to make that happen! It is very easy to invite a fairy into your home. 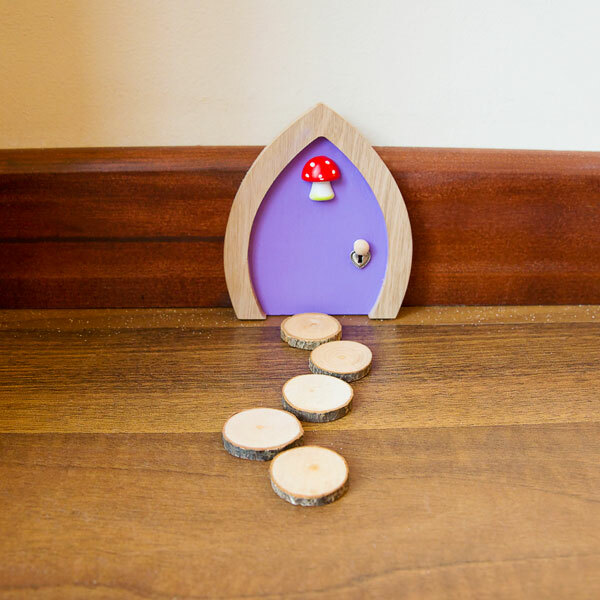 Our fairy shop contains all of our fairy doors and accessories. 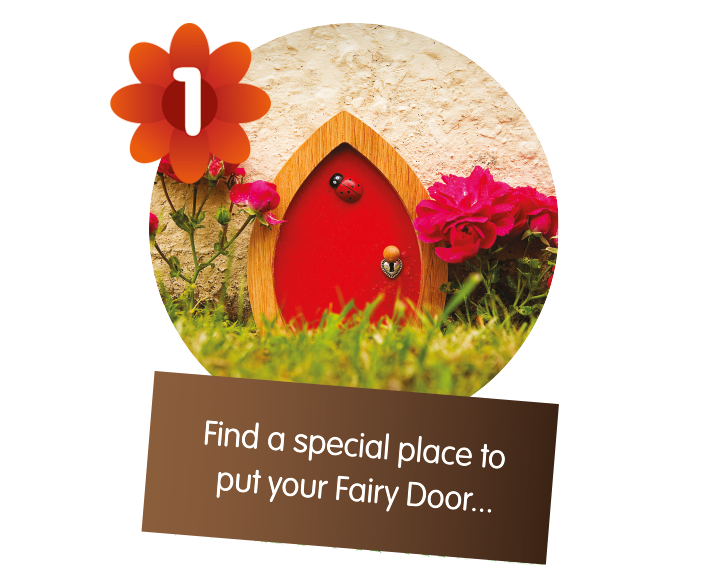 You can choose the perfect fairy door for you and your fairy. Find out what is happening in fairyland and share your fairy experiences with others. Visit our Fairy Blog to find out more. Want to know more about fairies? All your fairy questions are answered here in our helpful page about Fairy Facts.